Horror games have a great way of bringing people together. In 2001, White Day: A Labyrinth Named School was released in Korea and gained much attention from the public. After being released in the west, it also amassed quite the cult following as one of the best survival horror games available. The story begins with a deceptively light tone as boy meets girl for the first time. A chance encounter leads the local beauty to leave her notebook behind, giving our transfer student the perfect opportunity to return her book while also expressing his feelings by leaving her some chocolates for White day. And what is a better way to express your young adolescent feelings than leaving her misplaced book and some chocolates for her to find in her desk? Our voiceless protagonist decides to break into the school after hours to place the missing items into her desk before home room begins the next day. But of course, this school of hidden horrors isn’t going to make it easy. Upon sneaking into the school, you learn that the new school you have transferred to was once used as a hospital in the Korean War. On top of that, it seems to have its own network of freaky urban legends. It’s your job to navigate through a haunted maze of a school all the while trying to dodge and escape the crazed janitor. He is more than willing to shed some blood if he catches you roaming the halls after hours. The controls in the game are quite straight forward and are very easy to pick up. You will traverse the school with a few items to aid you in your journey, whether it be ink pens to save your progress or juice boxes to top up your stamina. You will also pick up items that will help forward the main story or one of the many items containing eerie ghost stories and legends that surround the school. The only real gripe I have with the controls is the sensitivity of your cursor. Even when I turned it to its lowest setting, I still found myself sitting in certain areas trying to line up the cursor to the item so it could be picked up. As a survival horror game, one of the many things you will have to do right off the bat is to dodge and lose the crazed janitor that has absolutely no problem with beating some reform into you. To evade the insane man, who is actually quite nice during the day as you are informed by some of the other students, players will have to sneak around by crouching along the walls and the darkness of the classrooms to remain out of sight. If he finds you, you will have to try to find a quick escape lest his eerie laugh while he beats you with a bat be forever ingrained into your mind. The AI in this game is frustrating, to say the least. It feels like no matter where you go, the janitor is close behind (or right in front of you) and it can be quite difficult navigating the school because of this. There are no indicators as to when he is close by except for the beam of his flashlight and the odd cackle or two. If you are having troubles with him you can always select the “very easy” mode on the home menu when starting up a new game. This will give you a nice little eyeball indicator at the top of the screen when he is nearby. One thing I really enjoyed about this game is the puzzles that came with it. Most of them are thought provoking and some were more challenging than others. However, the end results were all satisfying and never did I find myself needing more. The game has done an incredible job with the ambiance of the school. The background music is so eerie and the halls so dark that it gives the player wonderful immersion. It truly makes you wonder if the flash you saw in the corner of your eye is the ruthless janitor or perhaps something even more sinister. That being said, there are terribly cheesy (and yet effective) screaming jump scares so be prepared if and when you decide to throw on your headphones. As far as game modes go, there are various difficulties that players can choose from. The “very easy” difficulty is the only game mode that has the janitor indicator and the difficulty setting goes all the way up to a locked “nightmare mode”, which I, unfortunately, have not tried out. Sadly, I have not played enough of the game to see what completing each mode does, but if it is anything like the original, beating each difficulty will award players with new and fun alternate outfits. Graphically the game could be better. For being a 2017 remake the character models themselves could look a little nicer as I assume that any game coming out this year should have a polished look. That being said it is a remake of a 2001 game, the character models have improved quite a bit. As it is Korean survival horror, the art style and the somewhat dead-eyed characters give off an even creepier feel. There are some definite issues with animation quality here and there but it does not hinder the gameplay. It can detract from the experience as the characters will perform an action that will appear unnatural occasionally. 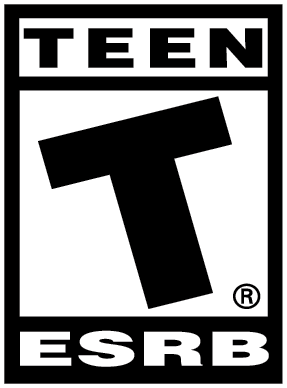 However, this could work as a pro as it is a horror game. Fans of the original game will be dying to jump back into the terrifying school to explore the familiar halls of horror while new fans may be put off by the somewhat outdated graphics. 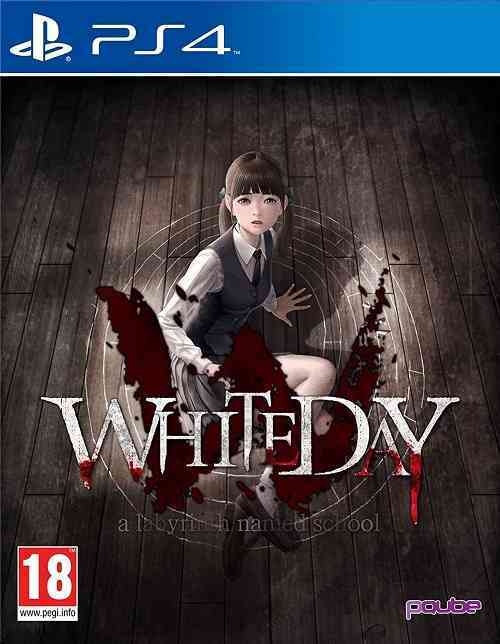 One thing is for sure, White Day: A Labyrinth Called School has a strong and very compelling narrative. Finding out the school’s hidden secrets and more about the ghouls that meander the halls will be a riveting experience to gamers.